Hii. 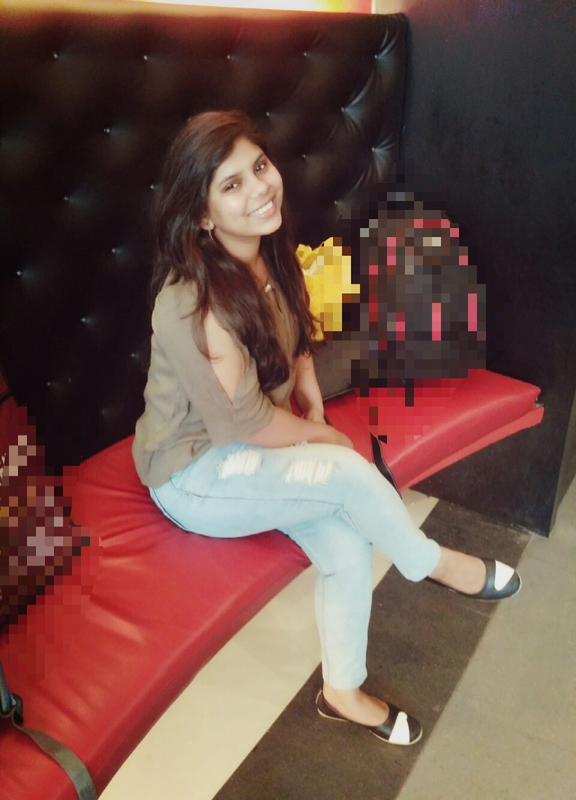 I am Neha and currently working as Sr. Business analyst in a reputed company. I have good knowledge of data analysis and I have work on Matlab, power bi desktop, tabluae.